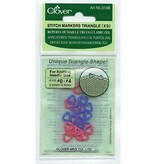 The Clover 3148 XS Triangle Stitch Markers are the perfect size for all your sock knitting needs. 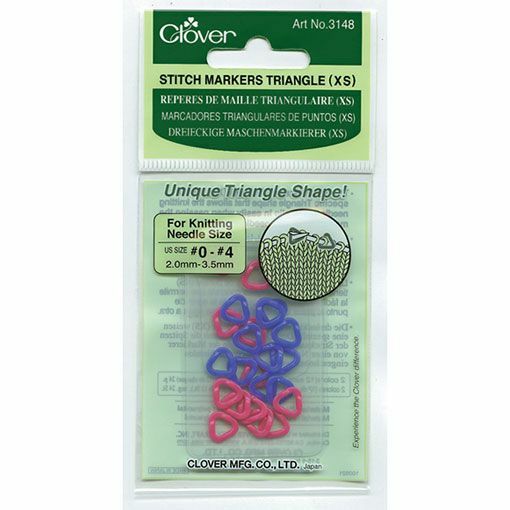 The unique triangle shape helps with keeping the marker in place and makes slipping the marker from one needle to the other easy peasy. These tiny stitch markers fit needle sizes US 0-4. 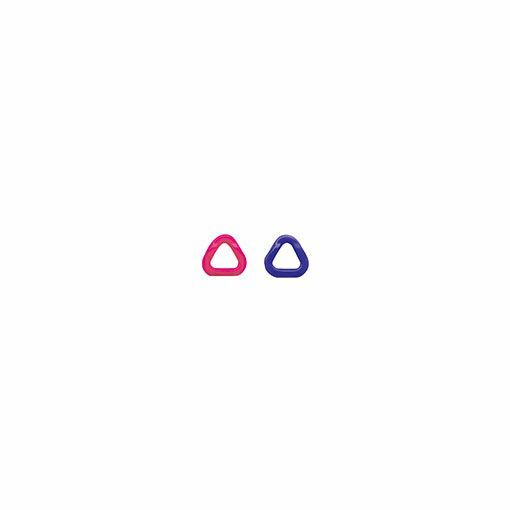 This package contains 24 extra small plastic, triangle stitch markers in 2 colors.